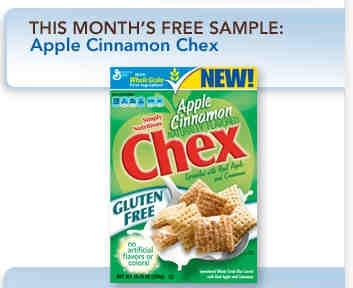 Get a FREE sample of Apple Cinnamon Chex cereal! This is for Pillsbury members. Just sign up and you’ll be able to get next minths sample.